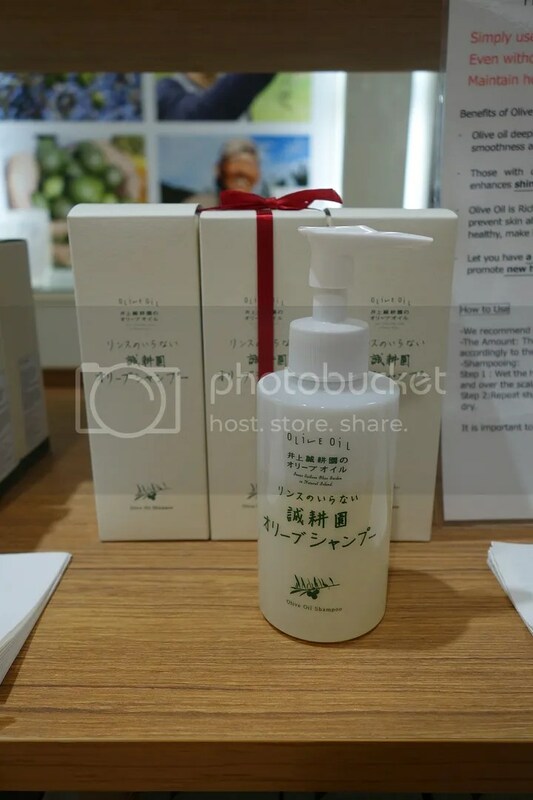 Inoue Seikoen, a brand with products that contains active ingredients derived from olives and citrus fruits harvested from its farm in Shodo Island, Japan. 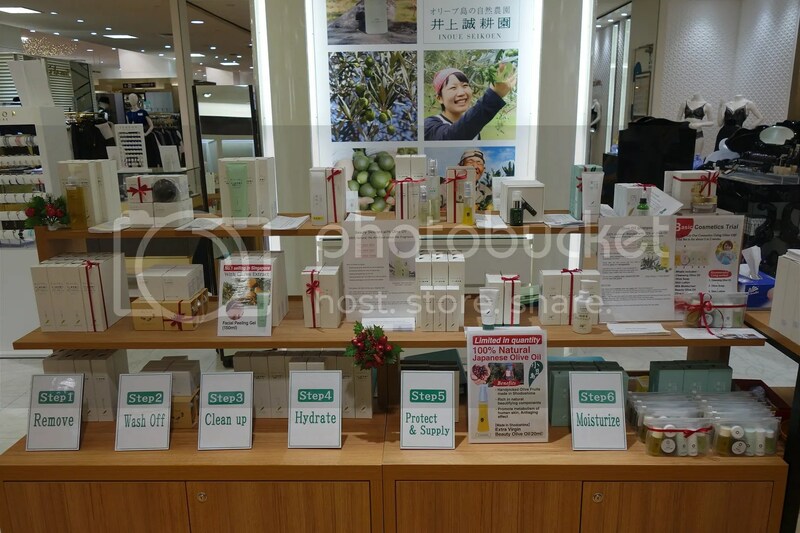 From November 2015, Olive oil and citrus-based beauty products from Inoue Seikoen will be returning permanently to Singapore by popular demand with its own dedicated counter located at Takashimaya Level 3. This marks the brand’s first permanent retail space in Singapore. 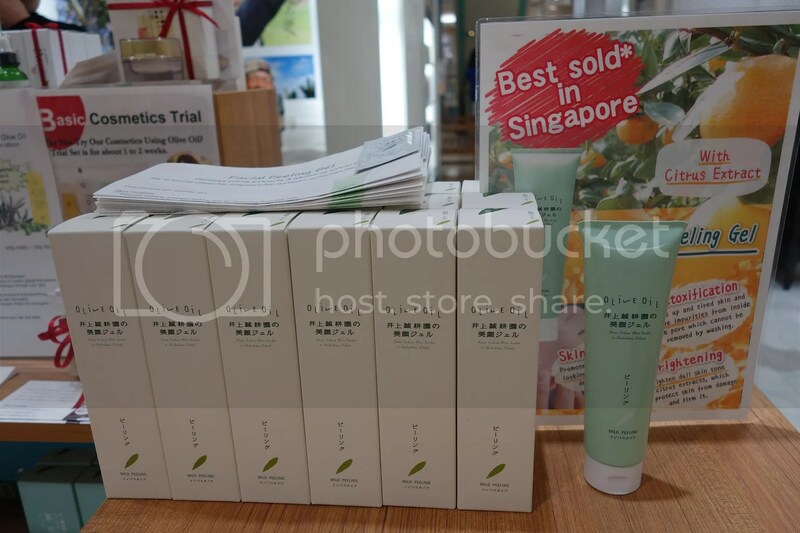 Over the last few years, the Japanese farm-based manufacturer of food and cosmetics has built a presence in Singapore through pop-up retail events, and received a growing interest from local shoppers whom it hopes to serve better by establishing a permanent physical presence with personalized consultation and service. The story of Inoue Seikoen began in 1940 when its founder, Tasuji Inoue, planted a single orange tree on Shodo Island, Japan. Six years later, a small olive tree was cultivated on farm grounds by Tatsuji. It was his son, Katsuyoshi Inoue, who began studying how to process olives after his first olive harvest in the 1950s. 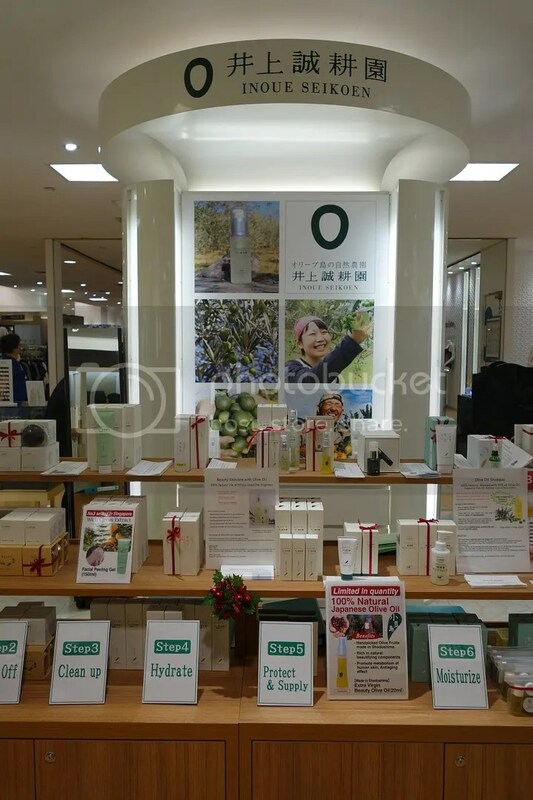 The first cosmetic product from Inoue Seikoen, Beauty Olive Oil, was conceived after Katsuyoshi Inoue witnessed how the application of olive oil made the skin of his own hands, which had become rough due to farm work, smoother and more supple. 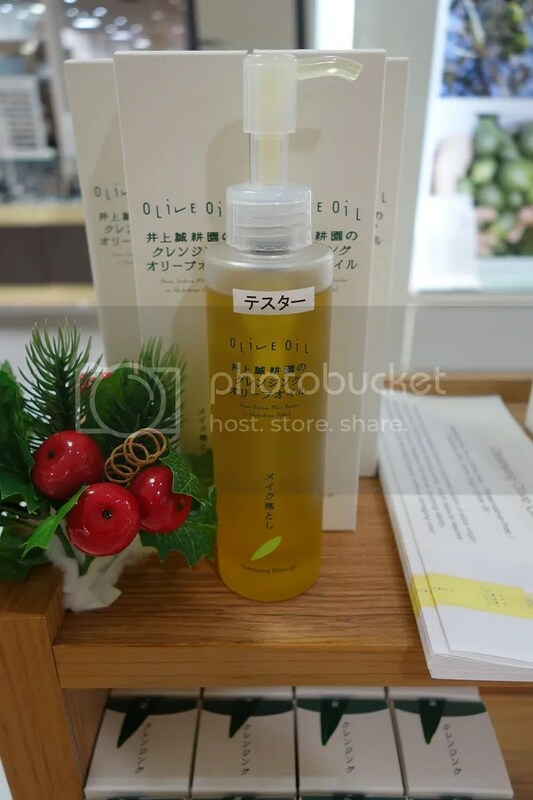 He eventaully expanded the company’s manufacturing base from edible olive oil, to olive oil as a skincare product with Beauty Olive Oil in the 1970s. Today, Inoue Seikoen is home to about 1500 olive trees and 15 varieties of citrus tree, and is currently headed by the 3rd master farmer, Tomohiro Inoue. The Inoue family takes pride in the abundant nature that Shodo Island has blessed their farm with and promises to deliver only the best products that are both delicious as food and good for the body. 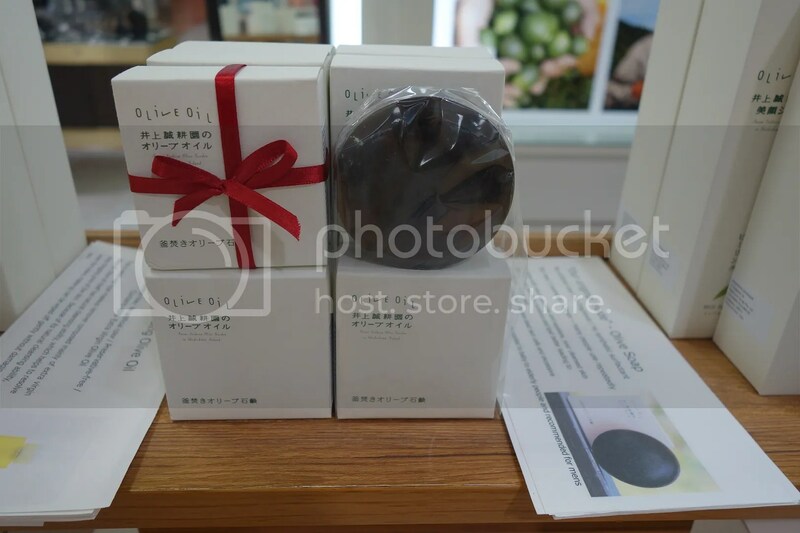 The agricultural producer is also a manufacturer and wholesaler of olive oil and citrus based food and cosmetics products, delivering the goodness of nature from Shodo Island to its customers on a nationalwide scale. 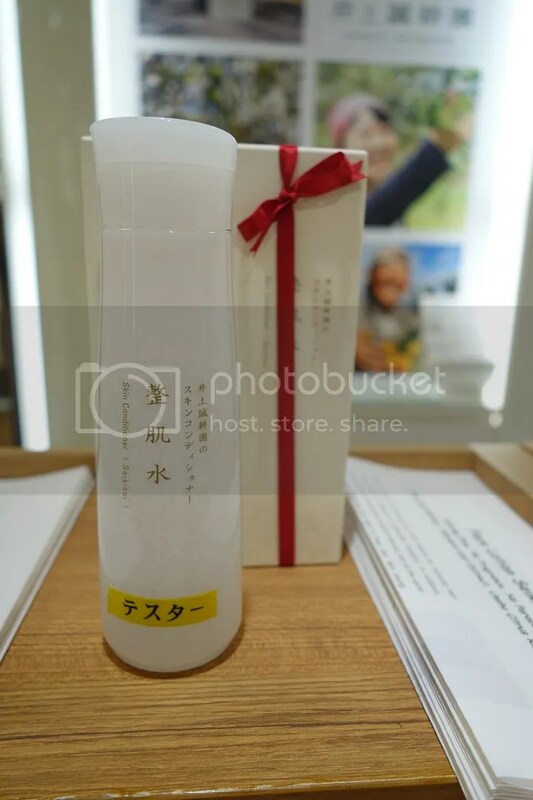 Great for all skin types, especially the sensitive ones, Inoue Seikoen’s beauty products are free of artificial coloring, fragrance and preservatives. 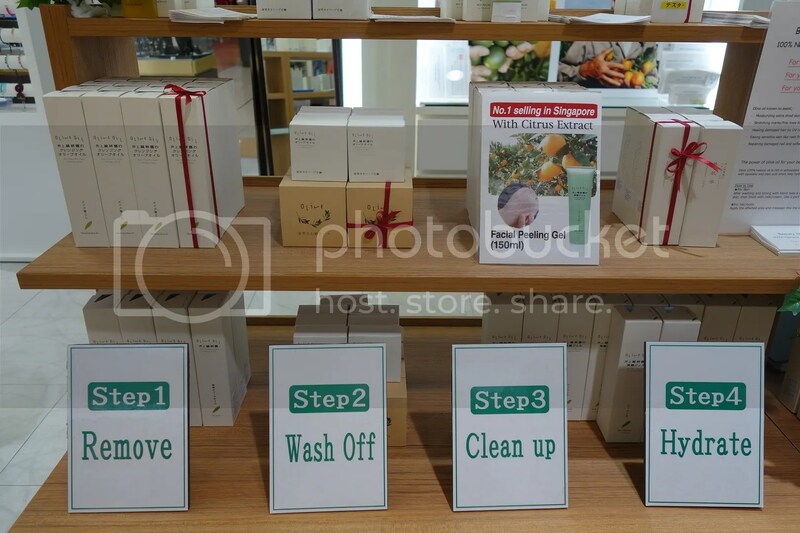 Inoue Seikoen offers a comprehensive collection of skincare products to supplement a full beauty regimen which comes highly recommended in five simple steps using the brand’s main Cosmetics products. Step One: Remove all makeup and impurities by massaging 2-3 pumps of the Cleansing Olive Oil onto your face. This fragrance-free makeup remover is made with 40% extra virgin olive oil, which processes a natural cleansing ability. Do you know that Olive oil is excellent in removing oil based dirt and its spread-ability ensures that it covers and remove strong makeups, without sacrificing your skin. 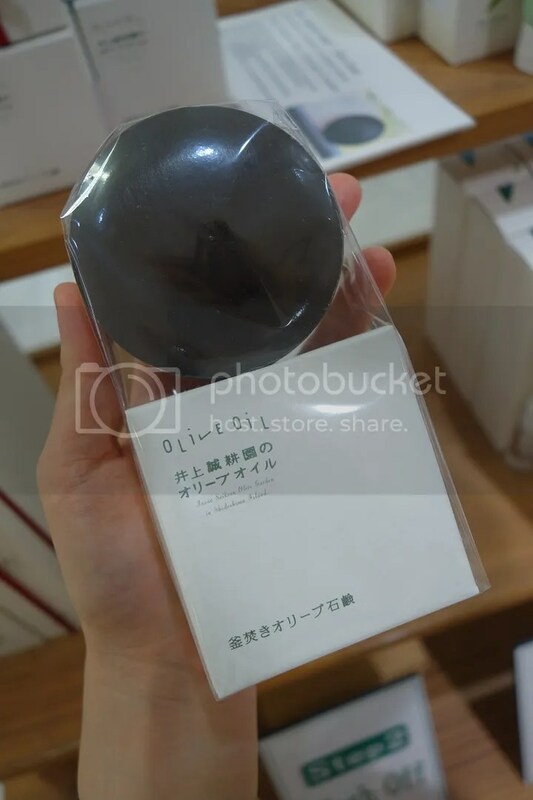 It will smoothly adapts to your skin and gently removes makeups and sebum dirt. Step 2: Wash off the Cleansing Oil (And your makeup) with Olive Soap, which has been enriched with natural glycerine and squalene to retain moisture and lipids, and produces a rich lather that removes dead skin cells, excessive oils and impurities. 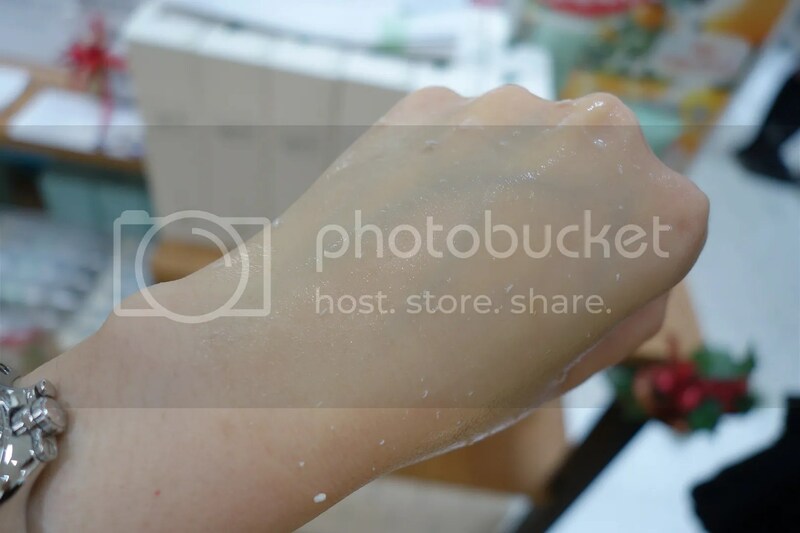 After cleansing, skin will be instantly smooth and moist. Using premium olive oil as main ingredients, soap craftsmen spend hundreds of hours to boil and 60 days for aging. Step 3: Clean up with Inoue Seikoen’s star product – The Facial Peeling Gel for even more effective cleansing and exfoliation. I cannot emphasis how important it is to cleanse your skin well daily and to exfoliate regularly (1-2 times weekly) in order to keep skin healthy + imperfections at bay. In addition, you will need a perfectly cleanse skin in order to prep it for your other skincare/ Bodycare products (So that whatever you applied on will be fully absorbed and penetrated by the skin).. If you have sensitive skin like mine, you can still exfoliate by using mild scrub or Peeling Gel which is more gentle on skin. 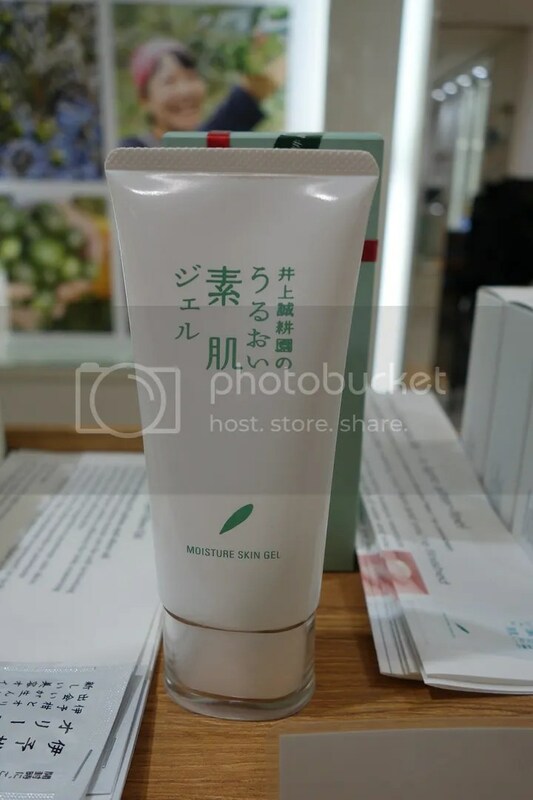 The Facial Peeling Gel from Inoue Seikoen contains citrus and whitening extracts to greatly benefit those with dull skin tone. With gentle cleansing properties that makes it suitable for use every other day, the Facial Peeling Gel promotes skin renewal, detoxifies the skin and rids impurities which often cannot be removed by washing; and implements a brightening effect to enhance the complexion by treating discoloration and uneven skin tone. 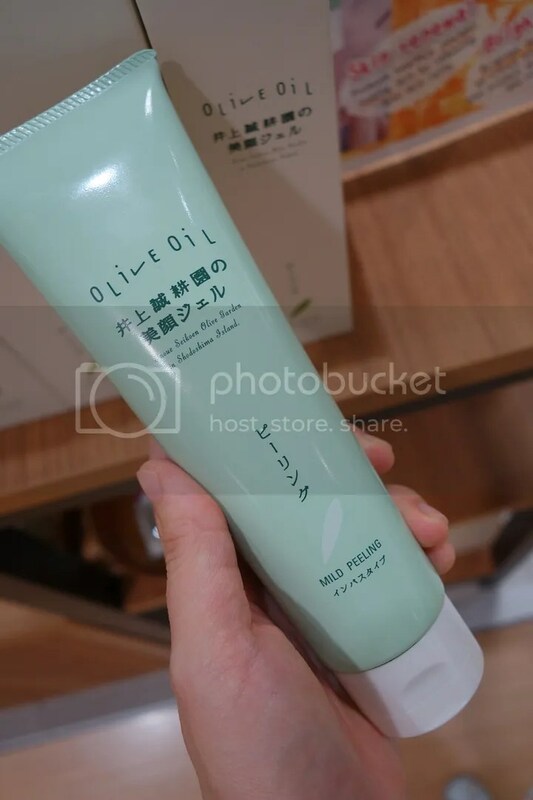 Step Four: Hydrate and tone your skin with the ‘Seikisui’ Face Lotion, which contains a combination of olive lead, aloe vera leaf, unshu citrus rind extract to heal sun-damaged skin and retain moisture. 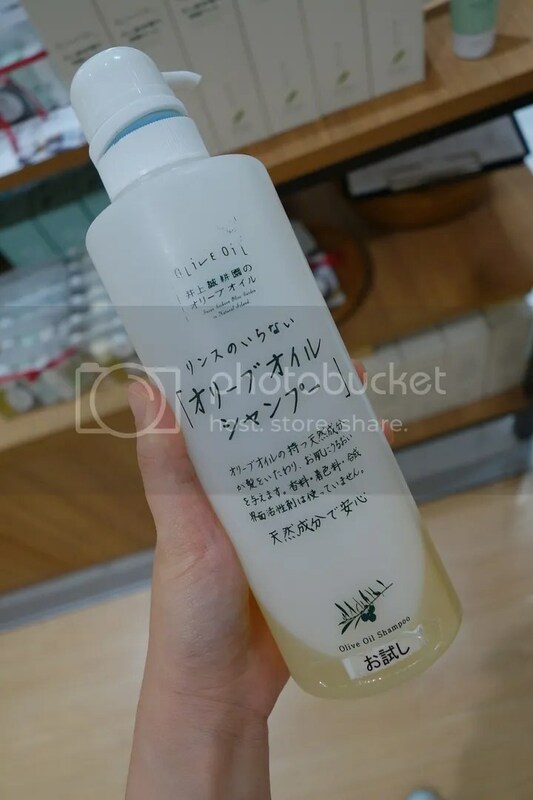 This is a toner with light texture especially suitable for summer and you can use this just as water in a hot day to hydrate your skin, while it also keeps your skin moisturized. The lotion also contains other natural extracts derived from plants such as palm and sugarcane, to improve the skin’s texture. 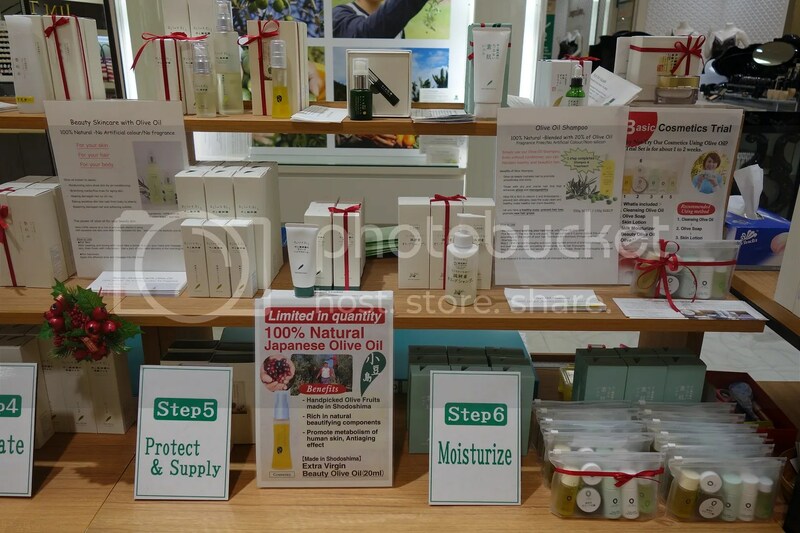 Step 5: Protect, Supply and condition skin by gently spreading Beauty Olive Oil over your face. Fans of natural skincare can now look forward to cult favorite, the Beauty Olive Oil. This 100% pure natural olive oil is rich in antioxidants, Vitamin E, as well as squalene and oleic acid. Aside from being applied on the face and body to hydrate the skin and boost elasticity and texture; this multi-purpose oil can also be used to restore and condition the hair. Step 6: Moisturise your face using the Milk Moisturiser which is rich on olive leaf extracts and hyaluronic acid to ensure optimal skin hydration.On busy mornings, the Uroi Suhada (Moisture Skin Gel) is a useful alternative to the face lotion and milk moisturizer with its dual functions as a toner and moisturizer, such as Step 3 may be skipped. 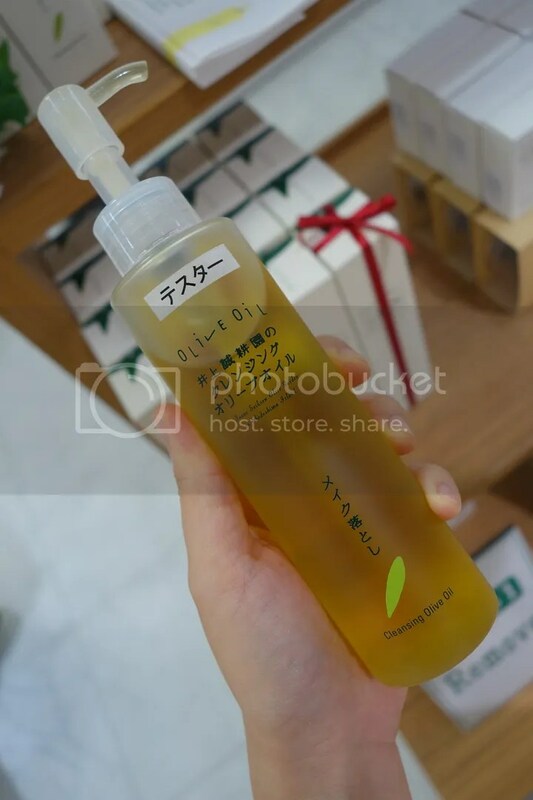 This Two-in-one toner and moisturizer consists of “Yuzu ceramide”, which is extracted from citrus fruits and the natural moisturizing ingredients easily spreads on skin to keep your skin feeling fresh. 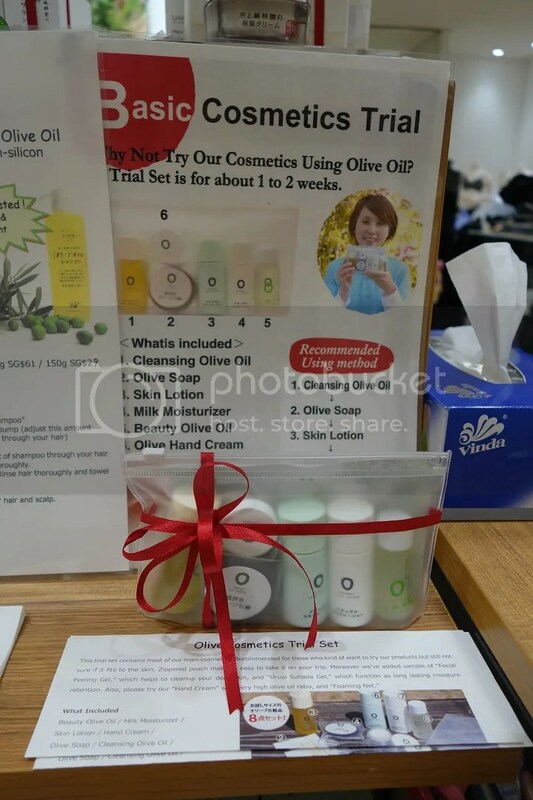 For those who wish to try a variety of products that Inoue Seikoen has to offer, the Olive Cosmetics Trial Set provides all you need for the full beauty routine. 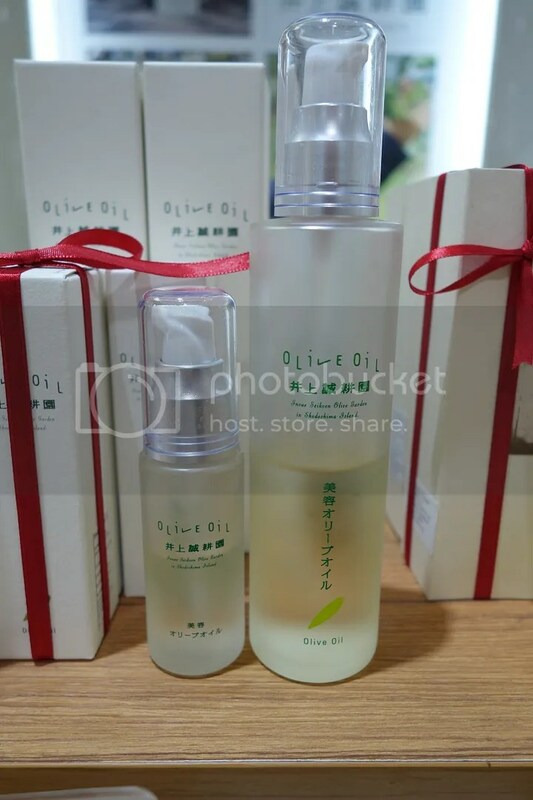 It comprises about a week’s worth (With Daily Use) of Beauty Olive Oil, Milk Moisturizer, Seikisui Face Lotion, Olive Soap, Cleansing Olive Oil, Facial Peeling Gel, Hand Cream and Uroi Suhada (Moisture Skin Gel), as well as a foaming net. 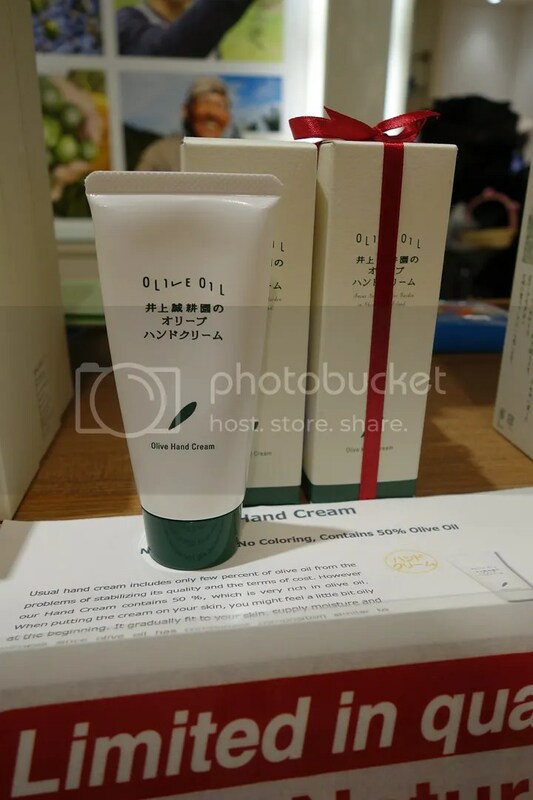 There’s also hand cream under its current product offering and this hand cream contains 50% olive oil which retains skin’s moisturize. It also contains urea that makes your skin plump and soft. As olive oil contains rich oleic acid, it penetrates to your skin easily, while providing stronger moisturizing power. 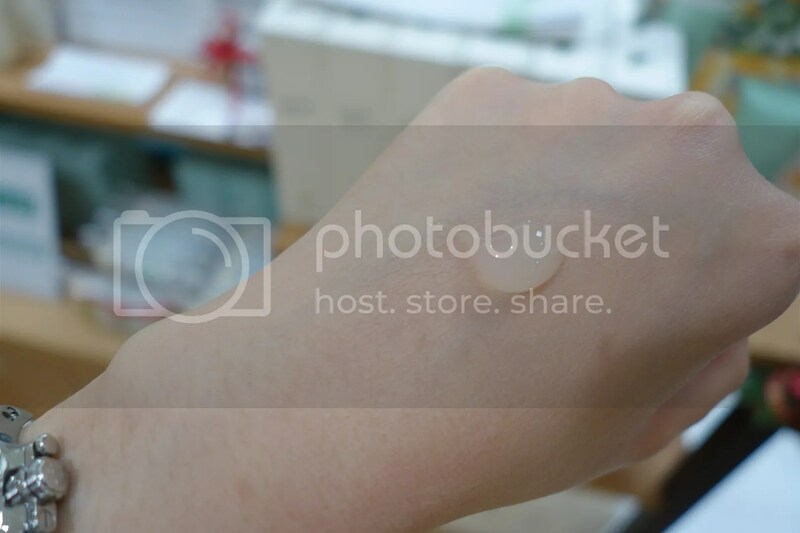 Hand cream at Inoue Seikoen consists of 50% olive oil along with moisture within the product, so olive oil covers your skin and protect against getting dry. 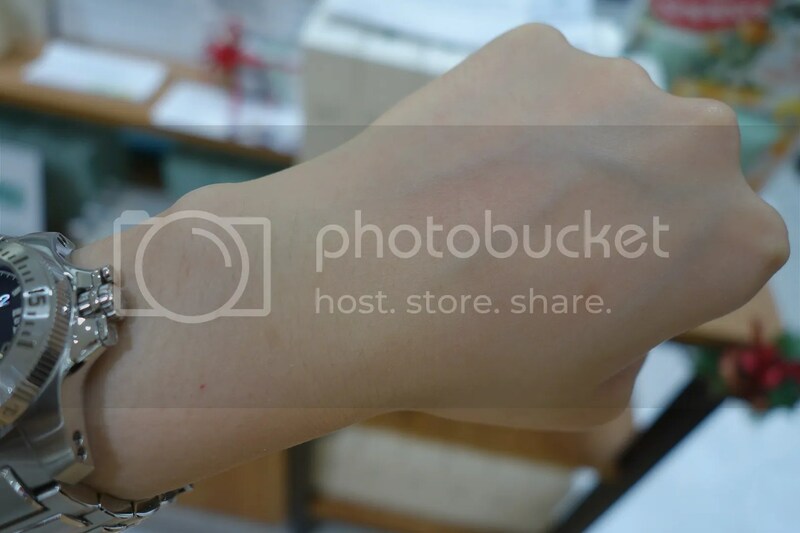 Disclaimer: Products Description & information are extracted fromInoue Seikoen’s website and Presskit.